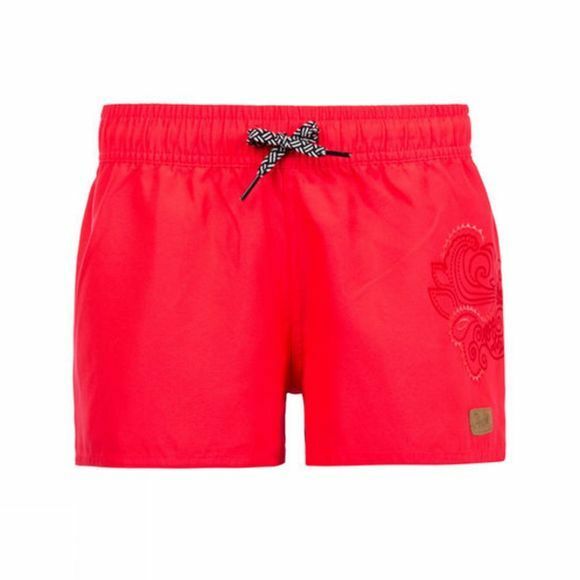 The Protest Girl's Fouke 17 Beach Shorts feature a variety of solid colours with embroidery at the side leg. The extra short shorts feature a lace at the elastic waistband. The single back welt pocket holds your basic items. Perfectly adapted for the water and provides a lasting design. Get in and out of the water all day in the ww.